LifeCircle is working to drive significant change around dying and death in Australia. Our services are designed to guide the thousands of people who are caring for someone who is dying, as they live through the experience. We help families and friends learn how better to fulfil the wishes of the person who is dying and to make the most of their time together. The key to changing the experience is to strengthen the Circles of Care around those who are dying. With strong Circles of Care in place, the people who are caring become better prepared and supported, more open, more resilient, and able to make better decisions – both for the person who is dying and for themselves. This gives more choice and control at the end of life. For 30 years LifeCircle has guided people caring for someone who is dying, as they live through the experience. We help families and friends learn to make the decisions that are right for them, that meet the wishes of the person who is dying and that help them make the most of their time together. Technology gives us an unprecedented ability to connect and share, so we are using digital channels to build the caring capacity we need as a society. At the same time, we are mining the prerequisite skills and experience that already exist in the community but are not shared effectively because death is currently a ‘closed door’ event. Ultimately we hope to change society’s attitudes to death and dying because a healthy society should be able to talk openly about death. But this change may take many years and people are dying every day. By focussing on changing the behaviour of people who are currently caring – encouraging them to seek info, connect with others and seek specific guidance – we have a faster way of creating change. That’s why our focus is on helping people in the last 12–16 weeks of life. We are not medical professionals. Our focus is on the social, emotional and human aspects of dying. Our work is not clinical, nor it is centred on the practical processes around the end of life, such as estate planning. We believe these aspects of dying are very important, but support is already available through other organisations. We are unique in caring for the people who care. We work with organisations that share our beliefs. We have a number of strategic partners who support our vision of an Australia where dying is more openly discussed, better prepared for and less institutionalised. LifeCircle has the Vice Regal Patronage of Mrs Linda Hurley, wife of His Excellency General The Honourable David Hurley AC DSC (Ret’d), the 38th Governor of New South Wales. Mrs Hurley has a keen interest in pastoral and palliative care. Mrs Hurley’s biography can be found here. LifeCircle is governed by a dynamic mix of business leaders, entrepreneurs, and industry specialists. Sally Evans has been a Director of LifeCircle since 2011. Sally has over 30 years’ experience in the private, government and social enterprise sectors in Australia, New Zealand, the United Kingdom and Hong Kong. Sally is a Non-Executive Director of ASX-listed Gateway Lifestyle Operations Limited and the NZX-listed Oceania Healthcare. She has previously held Directorships on the boards of Opal Specialist Aged Care and Blue Cross Aged Care and was an inaugural member of the Australian Federal Government’s Aged Care Financing Authority and held executive roles as Healthcare Director at the FTSE Compass Group plc and Head of Aged Care at AMP Capital. In 2002, while Healthcare Director, Asia Pacific, for the FTSE 30 Compass Group plc, Sally was awarded the Telstra National Corporate and Private Sector Business Women’s Award. She was recently named one of Westpac and Australian Financial Review’s 100 Women of Influence. 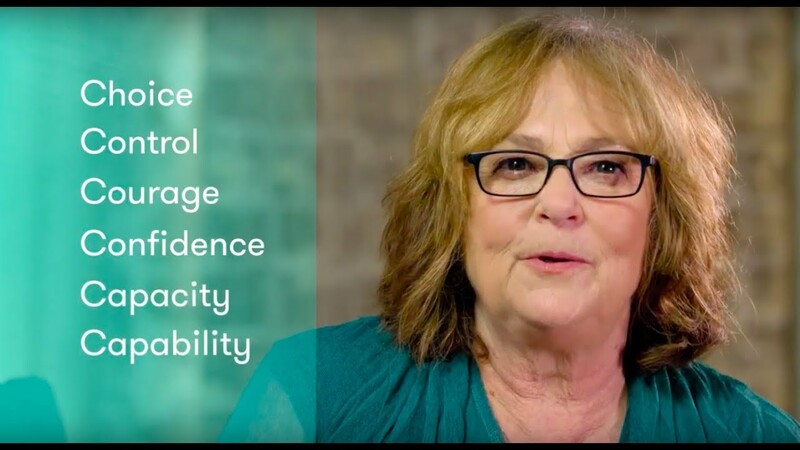 With a background in public health, government and the corporate sectors, Sally creates the opportunity for the Board, staff, volunteers, sponsors and partners to support LifeCircle’s vision for all people to live their life fully to the end. Debbie’s career spans many sectors, starting in the accounting profession, before moving into corporate roles in manufacturing, engineering, construction and then governance and technology. It includes over 20 years of experience as part owner of a manufacturing, design and distribution business. She has worked in a number of NFP organisations, where she applies her business and professional experience to the challenges of striving for impact in an environment which faces increasing competition for philanthropic resources. Debbie is currently the CFO of CompliSpace, a leading provider of governance, risk, compliance and policy management programs. The CompliSpace approach is to bring policies to life within an organisation by delivering customisable policy content via cost-effective, technology enabled solutions. Peter is a Senior Partner and investment adviser with Crestone Wealth Management with over 25 years’ financial services experience. Following 7 years as a Chartered Accountant and management consultant with Arthur Andersen in London, Peter spent 10 years as an Equity Analyst with UBS and ABN Amro in London and Sydney. He has been with Crestone and UBS since 2005, advising UHNW and Family Office clients on portfolio construction and risk and liquidity management. Peter has experience with NfPs, both as an investment adviser and as a Director on two school Foundations and with the Australian Chamber Orchestra. Peter joined the LifeCircle Board in August 2015. Nick is a senior human resources professional having worked with NAB and Oil Search with responsibility for operations in Australia, Asia, New Zealand, USA, UK and the Middle East. He has led the development and implementation of major change initiatives aimed at helping organisations use their human capital as a source of competitive advantage to deliver sustainable business outcomes. Nick is currently Principal Consultant at People Solutions & Services Pty Ltd. focusing on coaching people to achieve success and reach their potential. He is also a Director at American Athletics Scholarships Pty Ltd, which specialises in assisting student athletes study and compete in the US university system. Nick joined the LifeCircle Board in 2013. 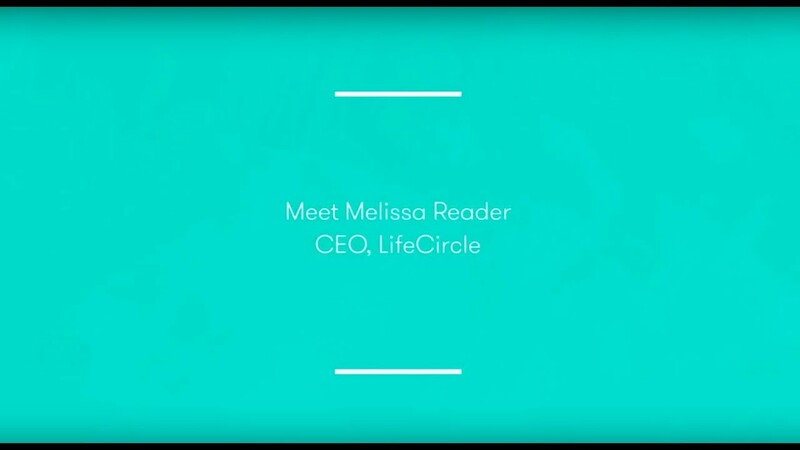 Melissa Reader brings a blend of personal and professional experience to her role as LifeCircle CEO. Her personal experience (see video) gives her first-hand insight into the world of death and dying, while her deep consulting experience developing brands and businesses with purpose keeps LifeCircle on track as a national social enterprise. LifeCircle is a registered charity. The more people who support us, the better able we are to work towards our vision of an Australia where death becomes a natural part of life, talked about open and honestly and where people have more choice and control.Visit enablr.org.au to support us. Do you have direct experience caring for someone at the end of their life? Do you feel this experience could help others? Are you a good listener and sensitive to the emotions of others? Please contact us through our form, one of our members will reach out to you.